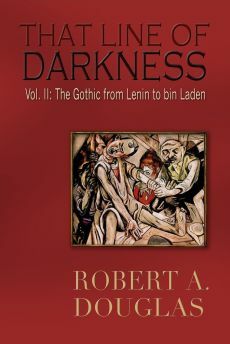 This review, originally appearing in Critics at Large is reproduced here since it reveals how certain historical actors refused to cross that line of darkness in large part because they were well read and a keen historical awareness unlike the current President. “We must all read history…” – John Adams, in a letter he wrote to his wife Abigail. “Make the love of learning central to your life.” – David McCullough in The American Spirit. 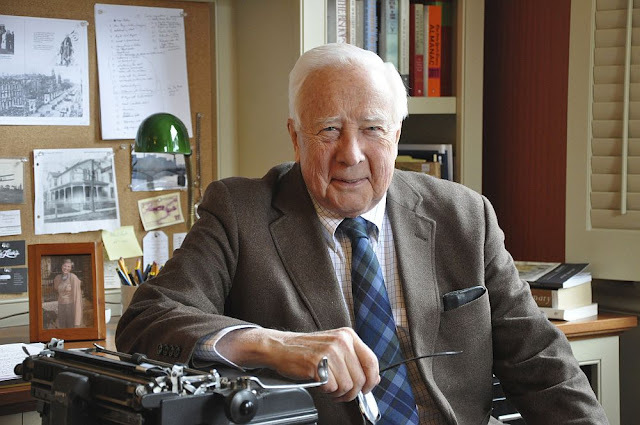 Most people may know David McCullough for his rich baritone voice as the narrator of Ken Burns’ landmark PBS series, The Civil War or as the host for twelve years of The American Experience. He is also well known for his Pulitzer prize-winning Presidential biographies of Harry Truman and John Adams – the latter adapted into an engrossing HBO series. 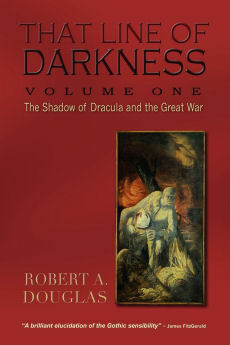 He has written prize-winning studies on the young Teddy Roosevelt and the building of the Panama Canal. He was the subject of a wonderful portrait as a historian, raconteur and family man in the 2008 documentary Painting with Words, which is included on the John Adams DVD. In 2006, he was the recipient of the Presidential Medal of Freedom, the highest award a civilian can earn. Most recently, he has turned his attention to collecting his finest speeches over almost thirty years delivered at university commencements, historical societies, both Houses of Congress and the White House. The result is the lovelyThe American Spirit: Who We Are and What We Stand For (Simon & Schuster, 2017) which says as much about himself as the subjects of his mini-essays. In his first (1989) and last address (2016), McCullough celebrates two members of Congress who he feels have not been given sufficient recognition – John Quincy Adams and Margaret Chase Smith. Quincy Adams – the son of the second President – who, after serving in several posts as Ambassador, became Secretary of State and then a one-term President (and overshadowed by his successor, Andrew Jackson). He was the only former President to be elected to the House of Representatives where he served with distinction for eighteen years, earning widespread support among his colleagues for his untiring energy, incorruptibility and his eloquence. 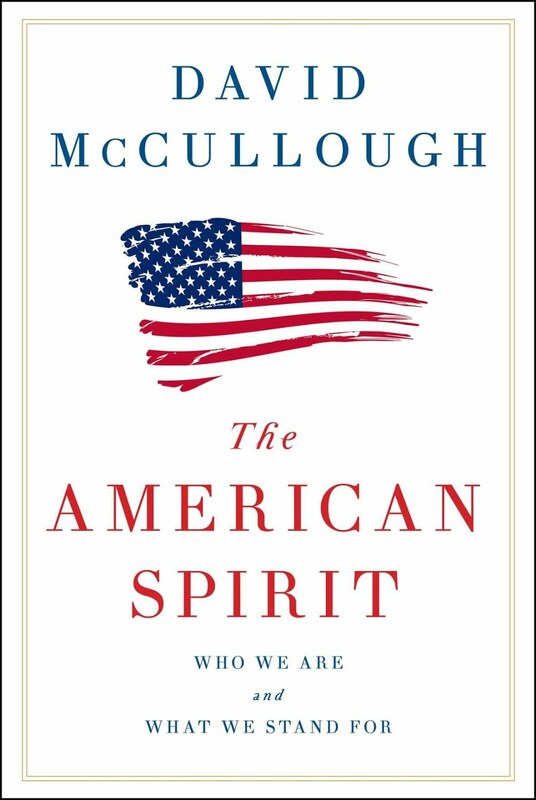 A reader might wonder whether McCullough’s focus on Quincy Adams underscores his perception that there are few avatars of his principled spirit currently sitting in Congress primarily because they are more interested in serving their own Party than the people who elected them. Smith was the first woman elected to the US Senate and she earns McCullough’s respect for challenging in 1950 – long before anyone else did – the demagoguery of the Republican member Joseph McCarthy. A Republican, she denounced her colleague’s use of character assassination and his refusal to accept the “right to criticize, the right to hold unpopular beliefs, the right to protest, the right to independent thought.” Truman later said to her that her “declaration of conscience was one of the finest things that has happened here in Washington in all my years in the Senate and the White House.” Again the contemporary resonance is hard to miss. The second President, John Adams features prominently in McCullough’s talks. He celebrates Adam’s refusal to go to war with France despite pressure from Congress and the public, his insistence that Thomas Jefferson write the Declaration of Independence and his nomination of George Washington as commander of the Continental Army. He regrets that Adams succumbed to Congressional pressure to sign the Alien and Sedition laws that authorized the President to expel any foreigner he considered dangerous and limited free speech. But McCullough is most proud of a letter (one of the more than 1,100 he would write to her over the course of their courtship and marriage) that John penned to his wife Abigail during his first night in the uncompleted White House on November 1, 1800. Two sentences emerge that encapsulate one of the touchstones of McCullough’s credo: “I pray heaven to bestow the best of blessings on this house and all that shall hereafter inhabit it. May none but honest and wise men ever rule under this roof." Franklin Roosevelt was so impressed by these words that he had them carved into the wooden mantelpiece in the State Dining Room. When Kennedy became President, he had the inscription carved into the mantelpiece in marble. Although several of Adam’s successors did not display the qualities that he hoped for, perhaps no President has failed as flagrantly as the current incumbent. It seems apt to address the white elephant in the room so to speak. 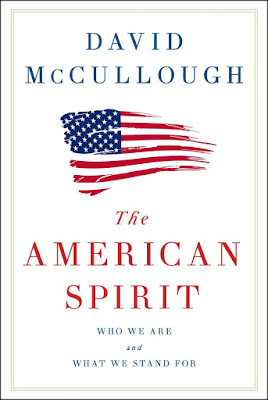 No doubt McCullough conceived of the book before Donald Trump became President and his name is not mentioned once. He does in his 2016 talk refer to the “current political climate” and then proceeds to celebrate the achievements of immigrants. To be fair, McCullough does not refer to any President after Reagan since the author is speaking as an historian. As a citizen, however, he has no qualms about speaking about later Presidents; he admires Bush senior and regards Obama as a fine writer and a gentleman. Trump’s appalling ignorance of history exercises him the most. In interviews and in his wonderful conversation with Charlie Rose, he acknowledges that he, along with other historians and Ken Burns, established a website during the election campaign in which they made videos about Trump’s unfitness for office. “He is unwise, he is plainly unprepared, unqualified and, it often seems, unhinged.” Trump “not only doesn’t read history, he brags about it... how he’s never read a biography of a president and that he feels he doesn’t need to because he can depend on his instincts and natural genius to decide what he should do.” Since those interviews, the President continues to reveal his ignorance about history when he made the startling claim that Jackson “was really angry that he saw what was happening in regard to the Civil War.” But Jackson died in 1845, and the Civil War didn't begin until 1861. Is his base not the slightest embarrassed by this drivel? When loud mouths and corruption seem to own center stage, when some keep crying that the country is going to the dogs, remember it’s always been going to the dogs in the eyes of some, and that 90 percent, or more, of the people are good people, generous-hearted, law-abiding, good citizens who get to work on time, do a good job, love their country, pay their taxes, care about their neighbors, care about their children’s education, and believe, rightly, as you do, in the ideals on which our way of life is founded. Would he make the same statement in 2017? Given his hopeful sunny disposition and worldview, I expect that he would and more credit to him for that.